More and more animals are being given to animal shelters on a daily basis. There are an increasing number of people who want to surrender their pets for adoption because these owners have had no choice but to give up their pets. Many pet owners were forced to put their pets for adoption because of landlord issues. When you decide to take on a pet, going to an animal shelter is the best option. Adoption is far cheaper than buying a dog, because the adoption fee comes to spay or neuter fees as well as deworming and vaccination fees. 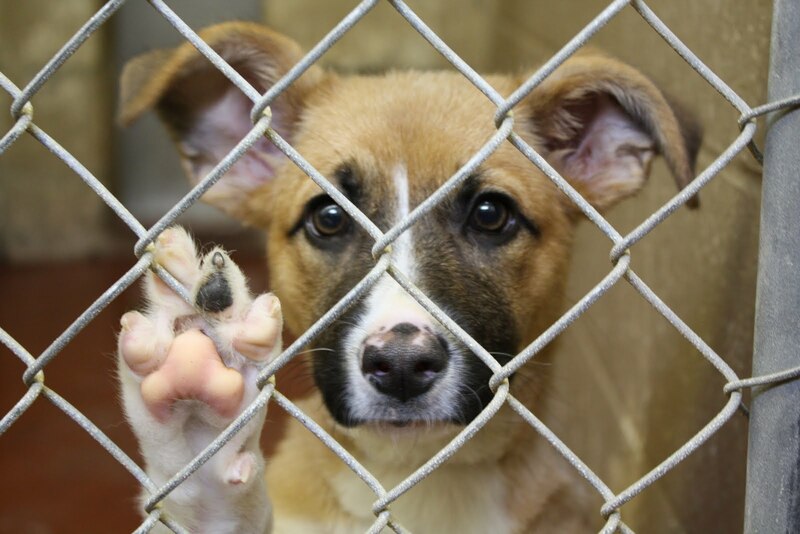 There are about 6 to 8 million animals that end up in a shelter annually. Twenty five percent of this number are purebreds. People give up their pets usually because they are moving, or their living situations have changed and could not accommodate a pet. Most rescue centers and shelters analyze the animal’s behavior. This is to make sure that the rescued animal has a good temperament and can easily adjust to their surroundings. The best part of adopting a pet from the shelter is that you are making a contribution to many pets which are abandoned and homeless. There is a big responsibility that comes with adopting and you, as a pet owner, must know how to be a mature and responsible pet owner. Once you’ve decided that you are ready for a pet, it is up to you to research and read about the type of pet that is best for you. A pet is a living creature and must be taken in the right manner. If you make the adoption process in haste, most likely you will return the pet to the shelter. If you return the pet, its record will be marked and eventually its chances of getting adopted will be lower. Make sure that once you enter into a commitment of adoption, be well-prepared for it. The pet that you are getting must be the one that suits your lifestyle and living conditions. It is also important to know that the path that we ideally want might not be readily available at your local shelter. You can return to the shelter or have the shelter put you on a short list. This way, the local shelter can contact you when your desired pet comes along. There even might be an instance where you see another pet option, and just decide to adopt. Know your energy levels as well as your own. Most pets manifest their energy levels right there at the shelter. However, you should also have an honest assessment of yourself and see if your energy levels can match your pets. Be truthful to yourself. You should be able to know what your limitations are, and that these limitations should not be overpowered by your pet’s energy level. For example, do not get a pet that is too domineering if you have issues with asserting yourself. Once you are in the shelter, ask as many questions as you can. Do not hold back in getting as much information from the rescue center and for sure, the rescue center will give you all the information that you need. Remember that the staff at the animal shelter only wants to release the animals to qualified individuals. The people who run rescue centers are also aware that the pets have already been marked as abandoned. As much as possible, they would only want to get the best pet owners, to avoid returning or worse, euthanasia. Does the pet behave during mealtimes? How does the pet react to other animals in the shelter? Are there any diseases that the pet has had while in the care of the previous owner? 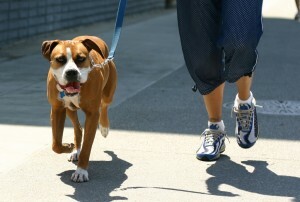 If you are set to adopt a dog, the best way to check his temperament is by taking the dog out for a walk. This is like a test drive where you will see if the dog is able to follow your lead and your commands. For dogs, it is essential for him to know who his owner is. By walking the dog for a test run, you are slowly establishing the fact that you are indeed the alpha dog, and not him. During the test drive, you will be able to see if the dog can respond to training and gauge his level of comprehension. If the dog is not capable of following commands, then that dog is not for you. It is also advisable to go back to the shelter again for another walk. Once you decide on the path that is best for you, the process of training will begin. The best care that we can give our pets is good training, and this will entail a lot of patience from your part. Make sure that your new pet has the proper supplies when he gets home, and the best products are provided by Petsmart.